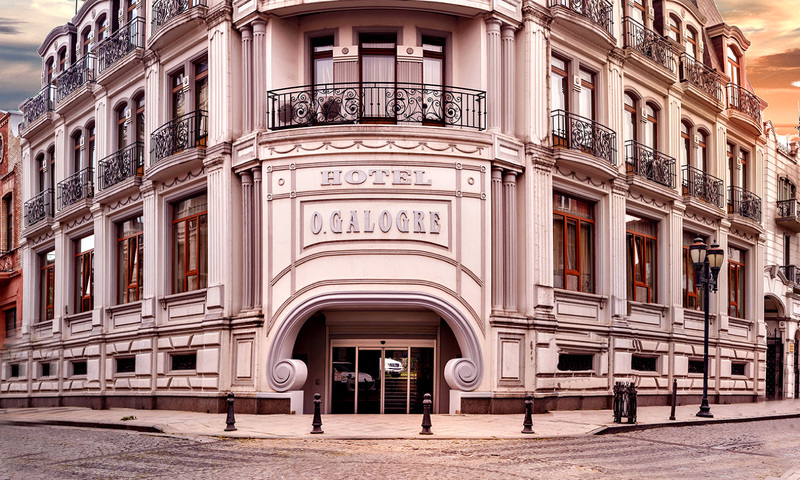 Two buildings of Hotel O.Galogre were built in the center of old Batumi in front of the Orthodox Church of St. Nicholas in 1996-2000 years by Oleg Galogre, well-known businessman and maecenas. 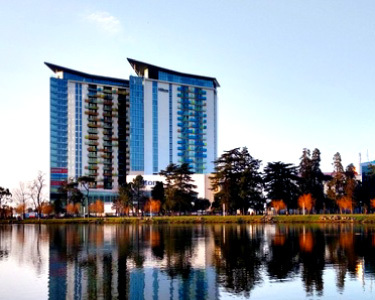 O.Galogre Hotel’s architecture admires not only visitors of the city, but its local residents also. 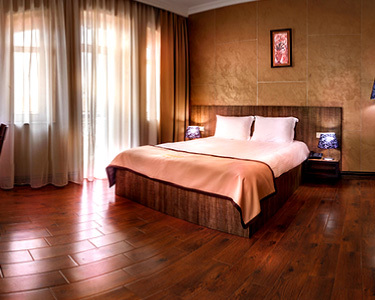 The Hotel amazes by interior decoration of halls, comfort and cosiness of the rooms. 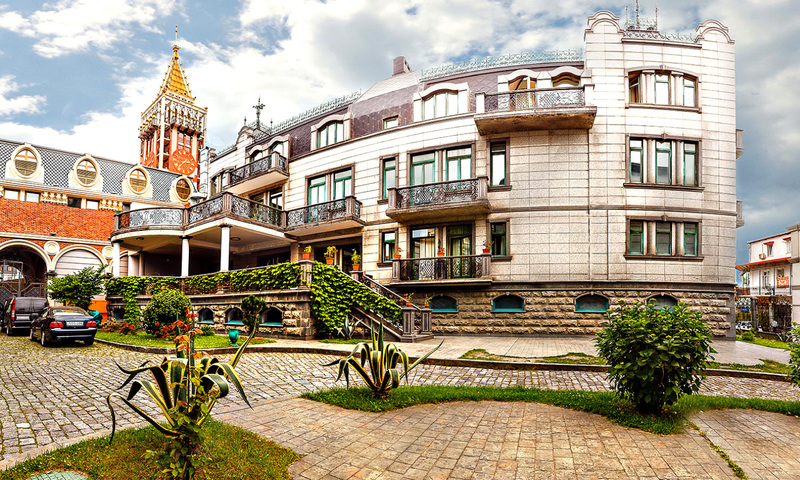 The courtyard of the Hotel adjoines with and has its own exit to Piazza town square. 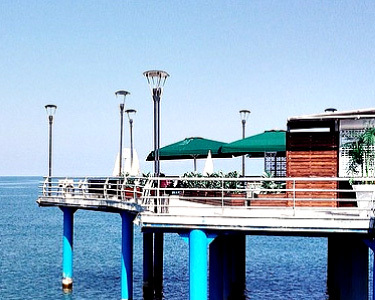 Magnificent views of Batumi Bay and the surrounding mountains open from the terrace of the restaurant. 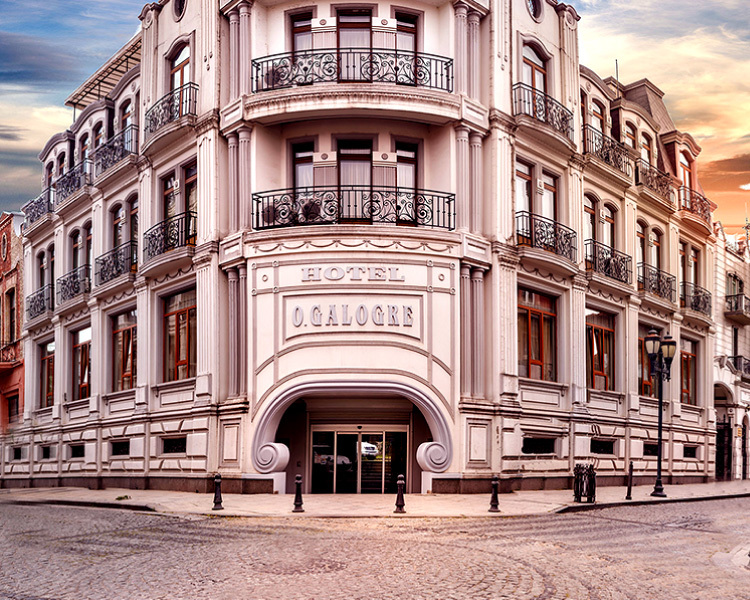 Originally lighted small, granite stone-paved streets with restaurants and shops make our Hotel attractive for guests of the city day and night. Choose A Room*It takes about 4 minutes. 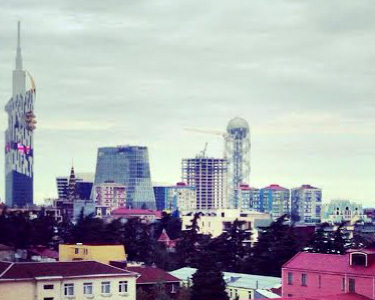 Batumi is a city port in Georgia, the capital of the Autonomous Republic of Adjara on the Black Sea shore.